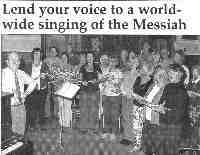 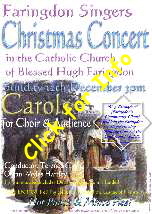 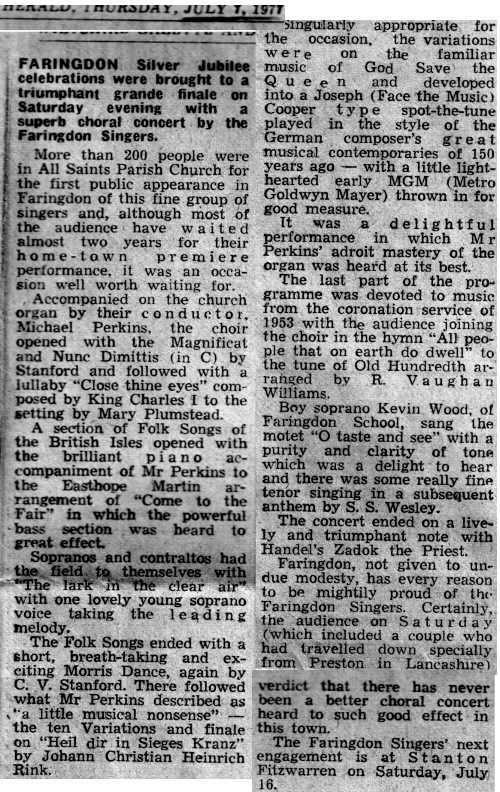 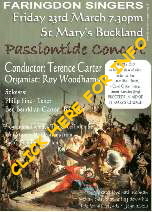 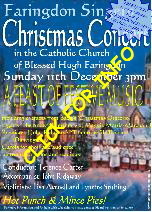 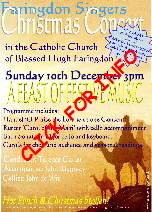 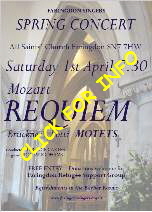 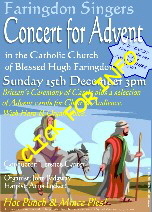 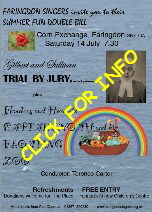 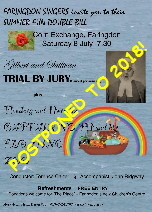 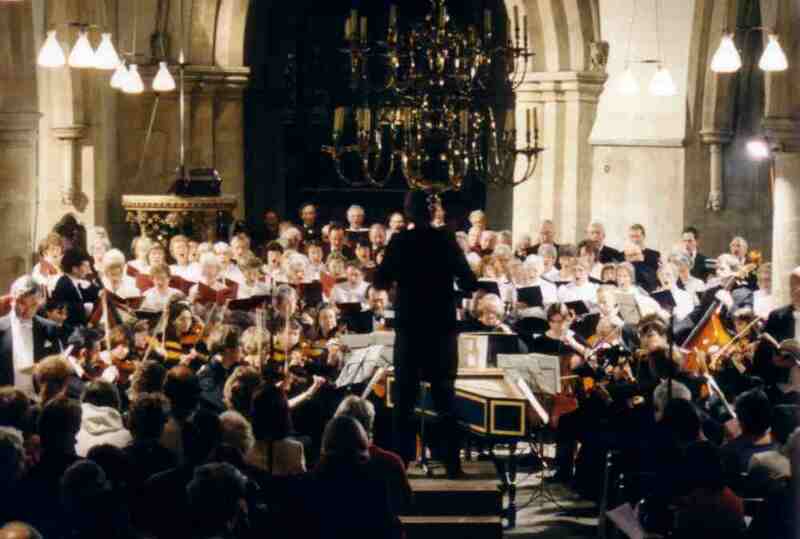 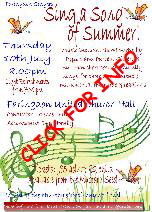 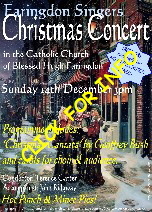 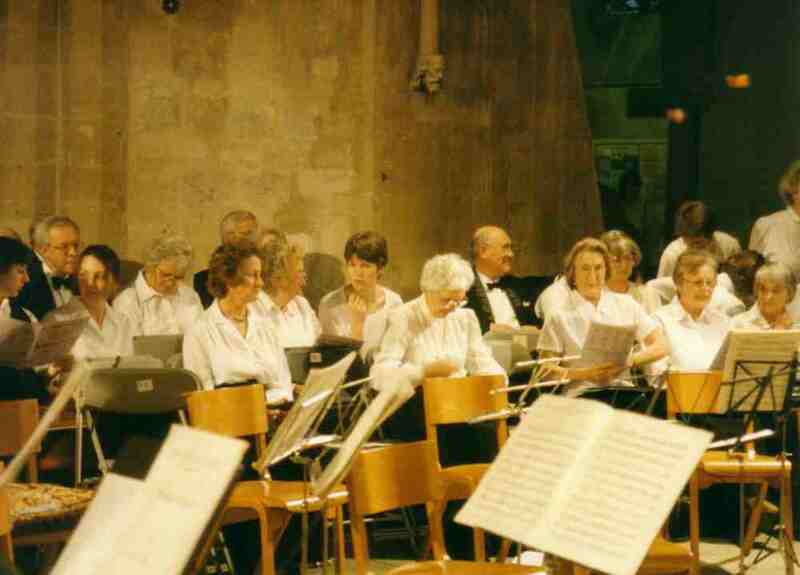 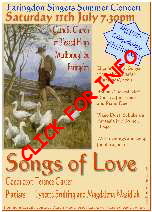 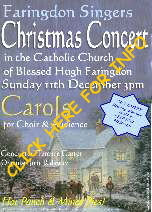 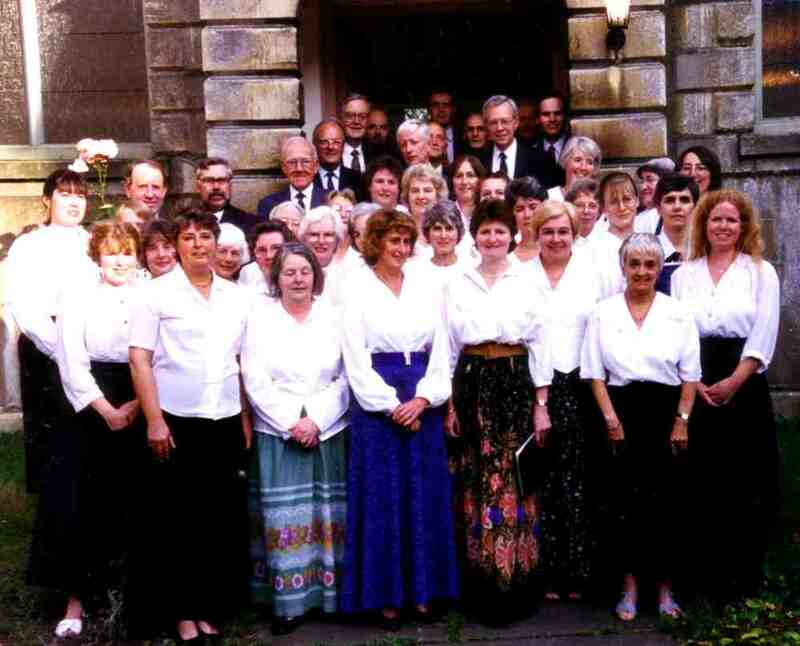 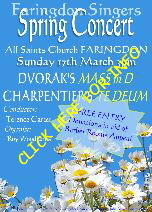 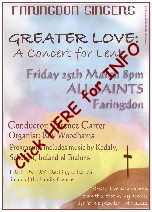 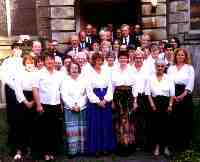 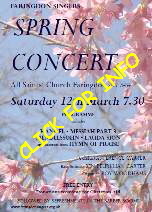 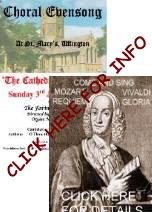 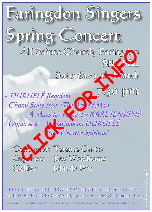 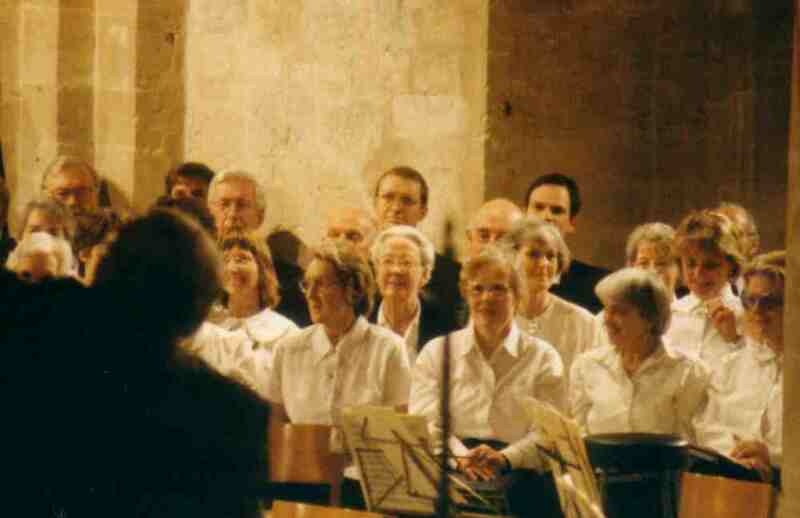 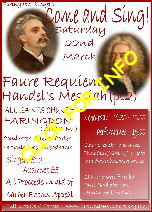 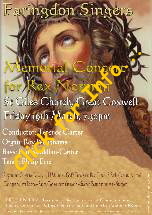 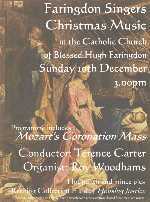 The Faringdon Singers usually work towards three series of Concerts every year; Easter, Summer, and Christmas, with the occasional additional event thrown in. 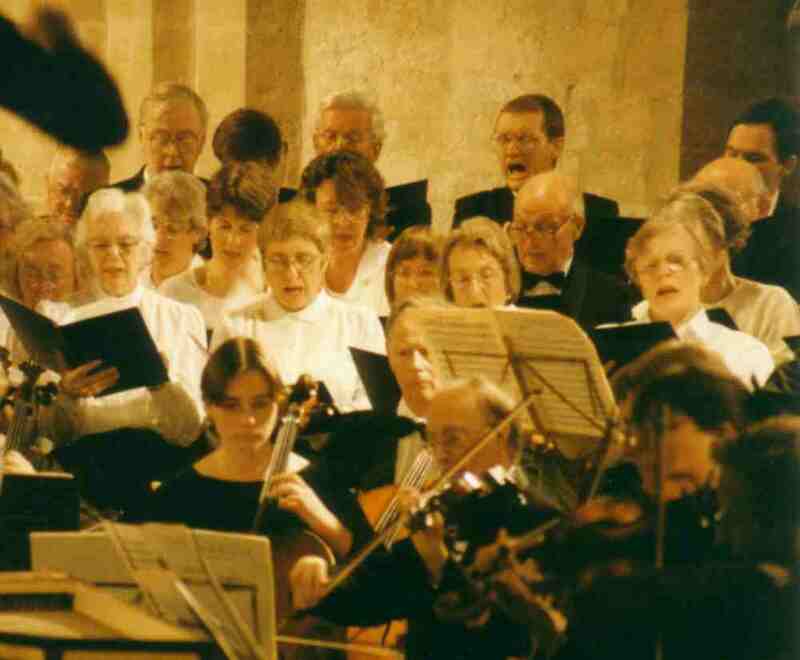 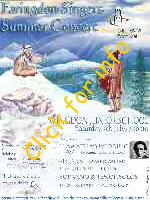 Since 1975 we have given more than 200 performances. 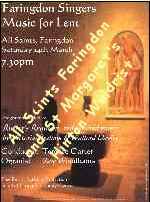 As you can see, the pre-2006 archives get a little patchy, so if you do have old photos or other interesting records of FS events then please do contact us!